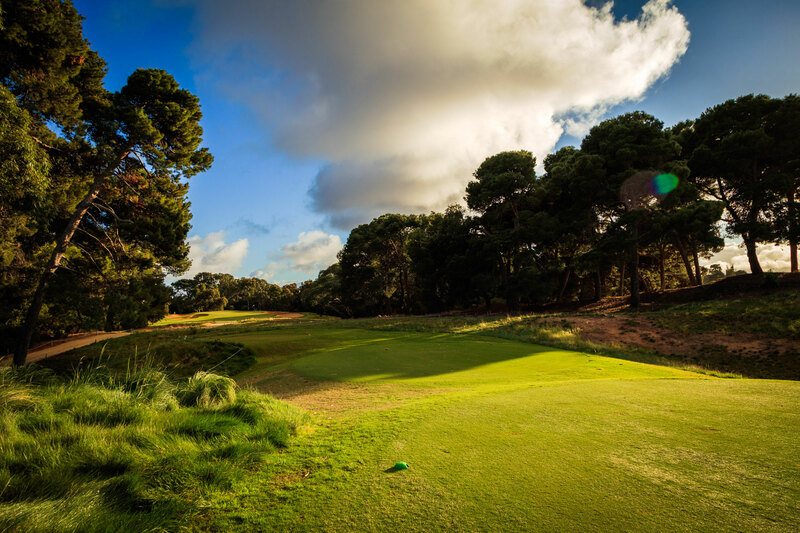 A long par 3, this is one of the toughest you will ever play. 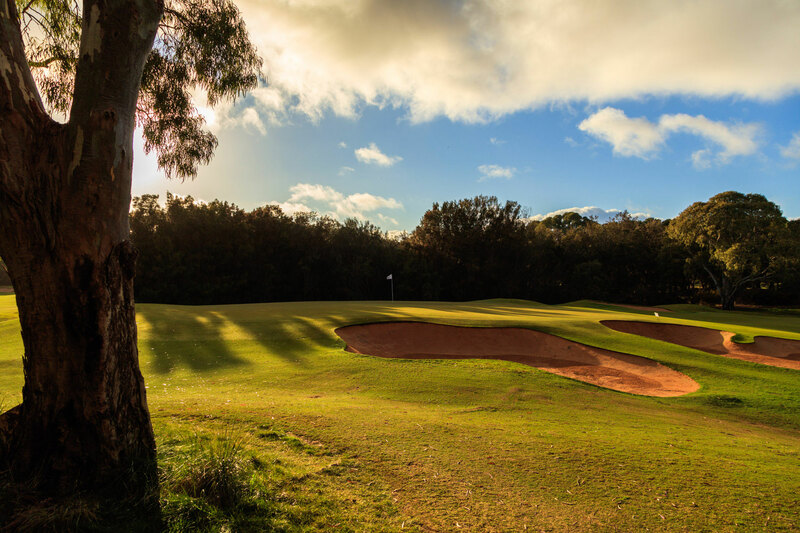 Club selection will vary greatly depending on the wind and tee position. 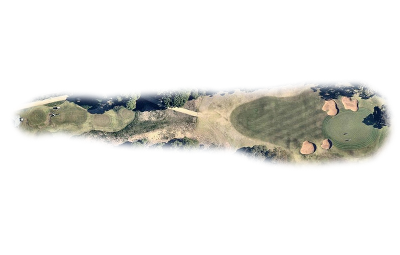 The green sits on a crest of a slope but with run offs all around the green. 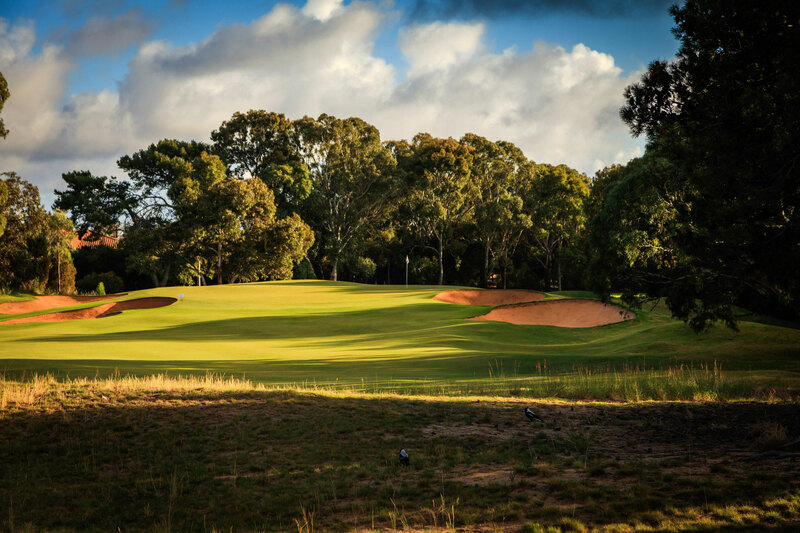 The hole was in-fact the most difficult par 3 of the year for the US Nationwide Tour when Kooyonga hosted the co-sanctioned Jacobs Creek Classic, three here is a great score. 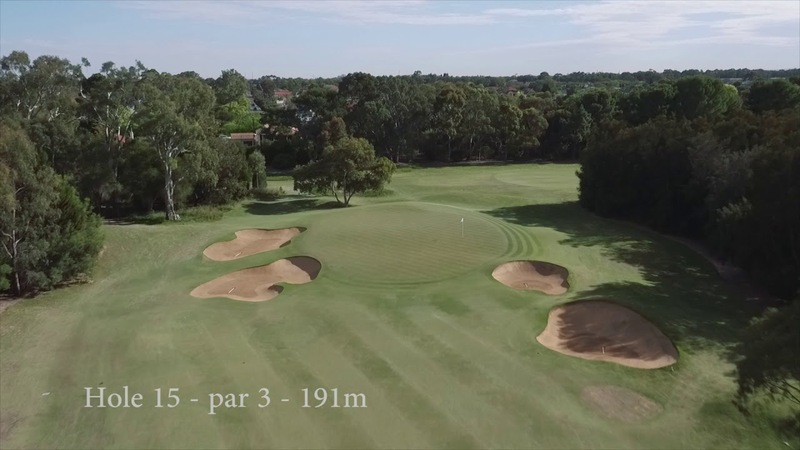 Copyright © 2018 The Kooyonga Golf Club Inc.All Rights Reserved.Website by MiClub. 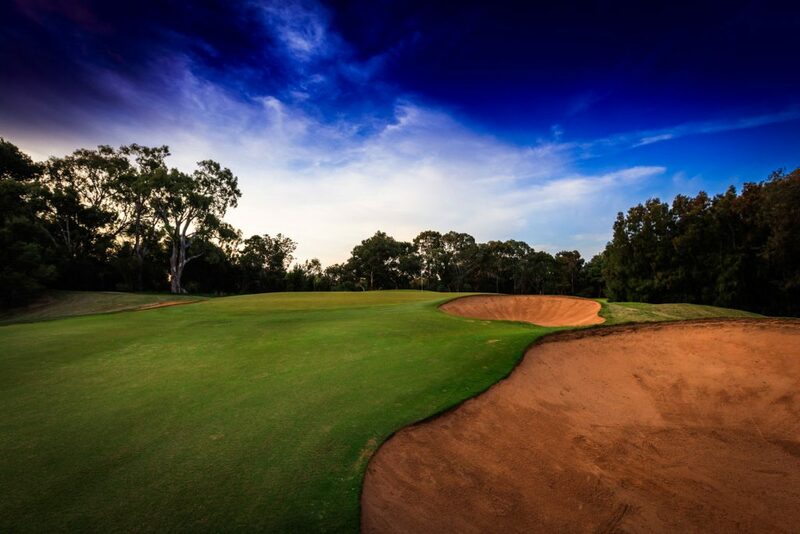 May Terrace, Lockleys, South Australiaadministrator@kooyongagolf.com.au(08) 8352 5444.